I was being interviewed this morning by a local newspaper, and the subject of media cases came up – in particular, the reporter asked about New Zealand First MP Brendon Horan who is under investigation for allegedly dipping into his late mother’s bank account. In this instance, I hadn’t seen any footage of Brendon Horan denying the allegations, so I couldn’t comment, however I have done quiet a few video analysis of other cases (some I have here on the blog). We briefly discussed Ewan Macdonald (who was recently acquitted for murder) and David Bain (also acquitted a few years back), then the reporter suggested I should be asked to review a number of live cases, then asked whether my reports would hold any weight in court. This is a great question, one which has long bothered me. According to Arrigo & Shipley (2005) expert testimony is only used as evidence when the issue at hand is deemed to go beyond the experience of the jury members, and the expert “witness” is expected to most likely hold a doctoral level in their field, be known as an expert amongst their peers, and have relevant training and experience. “The beset expert witnesses are excellent teachers who prepare their information or message in a way that takes into consideration their audience” (Arrigo & Shipley, 2005), in other words, is able to explain things simply. In the book Outliers, Malcolm Gladwell suggests the premise that to be an expert in your field requires a devotion to one’s craft for at least 10,000 hours. Personally, I interpret the “10,000 Hour Rule” to apply to not just an expert in the field – but an elite. No matter the understanding, even someone with 20,000 hours under their belt in today’s society may not be considered an expert in the legal system without a piece of paper saying so. Another issue with expert testimony in the behavioural sciences is the discrediting of the science by lawyers who are being paid to ruin the testimonial. In my opinion, until behavioural sciences can be used in courts with the same weight as the polygraph, analysis and reports are extra pieces of evidence that can not and will not be used in court. This is when it occurred to me today – while ranting on about how I believe behavioural sciences can actually be more accurate than the polygraph (this is including several full interviews and analysis), and how many people have been falsely sent to prison by so called “failed” tests alone – that we still have options. I would like to see in the future a meeting of non-verbal communication and behavioural sciences with authority and integrity. I would like to see behavioural science experts holding some weight in courts as expert witnesses. I would like to see the police consulting behavioural scientists more often – particularly with interviewing suspects and witnesses. 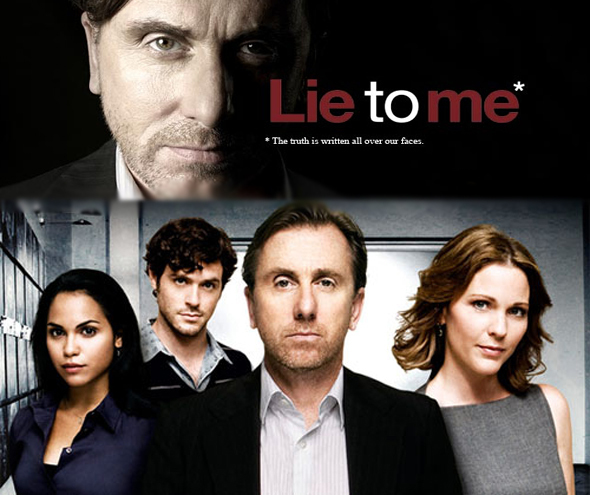 Lie to Me has done amazing things for increasing the awareness of the behavioural sciences – however studies show that viewers of the program were more likely to mistakenly judge someone lying than non-viewers. And how will that happen? There are a few credible people out there doing analysis right now, with more than a few “home experts” born from Lie to Me and Criminal Minds fans. 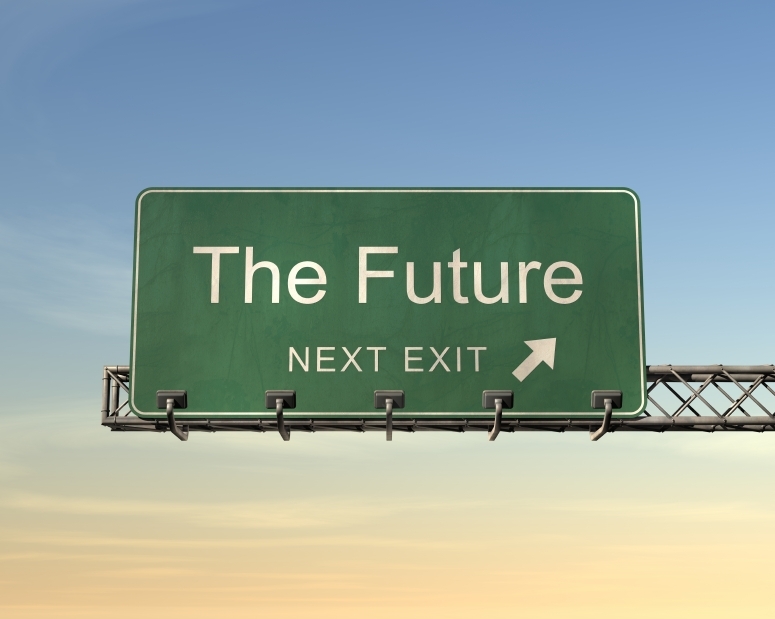 For one things, there’s a danger that one group could hinder the future progress of the other. 1) I think that one responsibility the few credible consultants out there to do is to continue the work. Continue analysing and publicising opinions on the guilt or innocent, backed by science not guesswork – it could be extremely damaging (to everyone) making a claim that someone is lying or a murderer based upon a few books that have been read. 2) Get the media involved. Smart media / reporters (newspapers, radio, TV, and of course the Internet) should make friends / follow / listen to the few credible consultants in their field. They can cover themselves by ensuring that any opinions are not shared by the media company, and will be able to skilfully negotiate around the hazards to avoid defamation. I think the future of non-verbal communication and behavioural science in relation to expert testimony firmly sits on the shoulders of those that are already skilled in the science, application and careful interpretation – and to teach the next generation the dangers involved in jumping to conclusions, having preconceptions and making bold claims without thought of the implications. This entry was posted in Analysis, Evaluating Truthfulness and Credibility, Psychology and tagged behavioural science, Brendon Horan, david bain, expert testimony, lie to me. Bookmark the permalink.